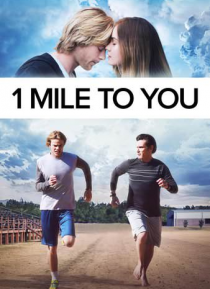 When a teen loses his girlfriend, running keeps her memory alive. Chasing these runner's highs drives him faster, drawing the attention of a new girl. Soon, he's caught between keeping the past alive and making new memories in the present.